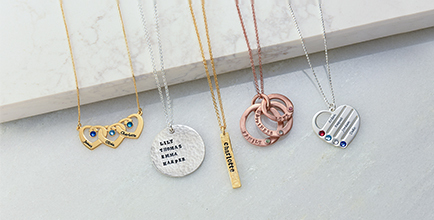 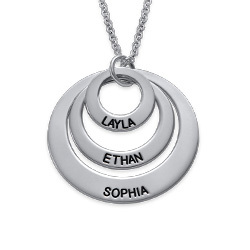 Moms everywhere want the Thoughtful Gifts for Mom - Personalized MOM Necklace! 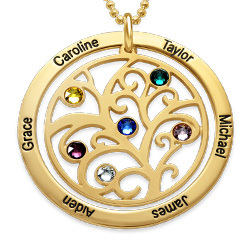 It is beautifully personalized disc necklace with a super special MOM charm hanging in the center. 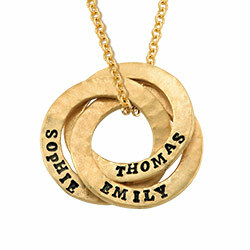 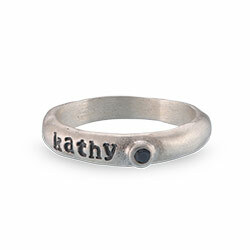 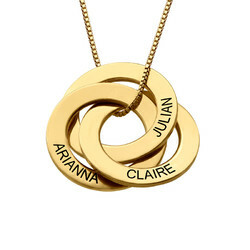 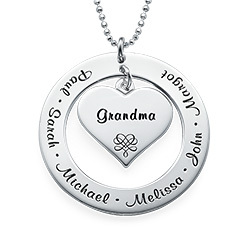 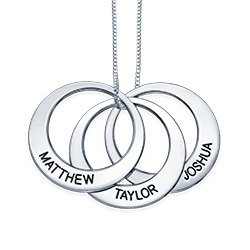 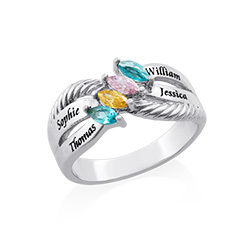 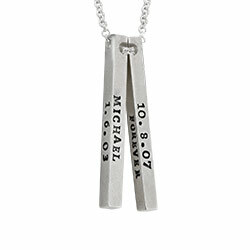 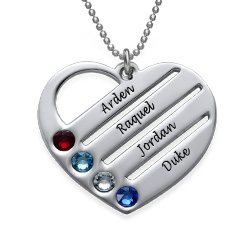 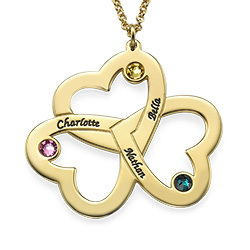 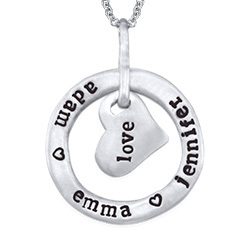 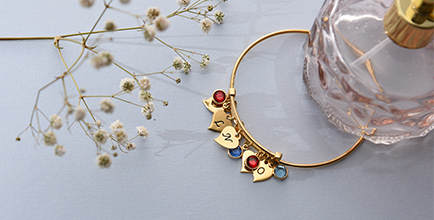 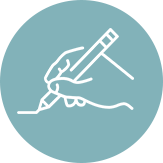 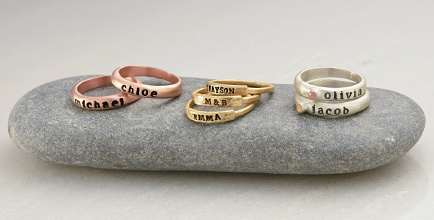 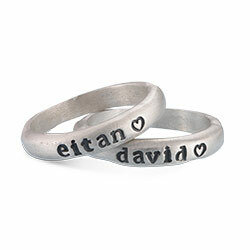 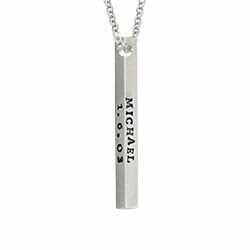 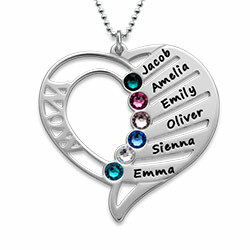 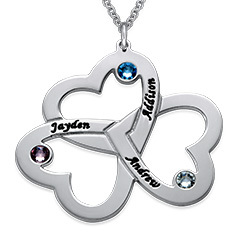 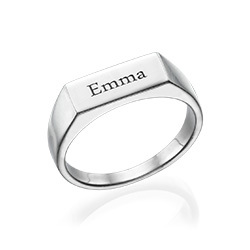 Engrave all the names of the children or a special message that lets your mom know that she is loved. 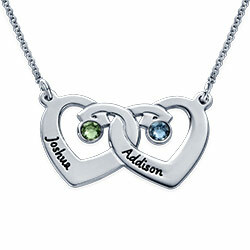 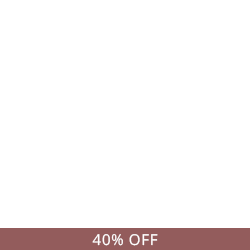 When looking for mothers gifts, such as mom birthday gifts or gifts for Mothers Day, choose this beautiful necklace. 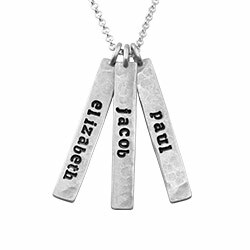 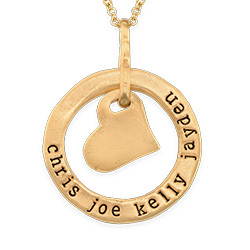 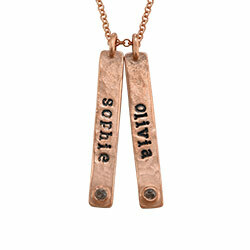 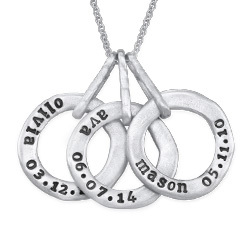 This Personalized MOM Necklace is made out of 0.925 Sterling Silver and hangs on a Sterling Silver Bead Chain. 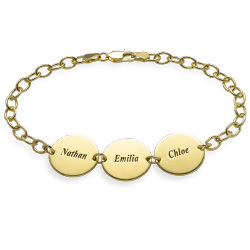 Measurements: Disc: 28.99mm x 28.99mm / 1.14" x 1.14"